The competition will award US$150,000 to its winner. 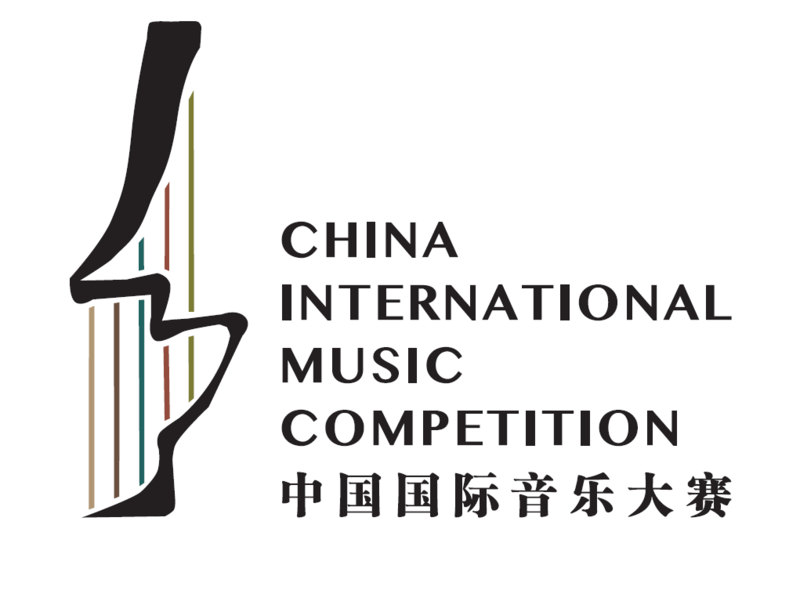 The First China International Music Competition, newly created by the Global Music Education League and China Conservatory of Music, has announced the twenty-two pianists who will participate in Beijing from May 4 to 21 2019. The Competition will award a first prize of US$150,000 and a gold medal, a second prize of US$75,000 and a silver medal, and a third prize of US$30,000 and a crystal award to its top three winners. In addition, the gold medalist will gain representation by two major international artist management companies: Opus 3 Artists in the United States and Armstrong Music and Arts in China which, combined, will coordinate three years of international concert tours. You can find out more details about the competition in the official announcement of the competition.